Brewer’s Reserve No.3 was matured for precisely 800 days in old Auchentoshan whisky casks, but it continues to mature in flavour even now. That’s because we bottled it with a little live yeast, extending the maturation period right up until the moment it’s savoured. Spending so long in the cask, this ale draws delicious vanilla, warm honey and spicy ginger notes from the whisky-soaked wood. 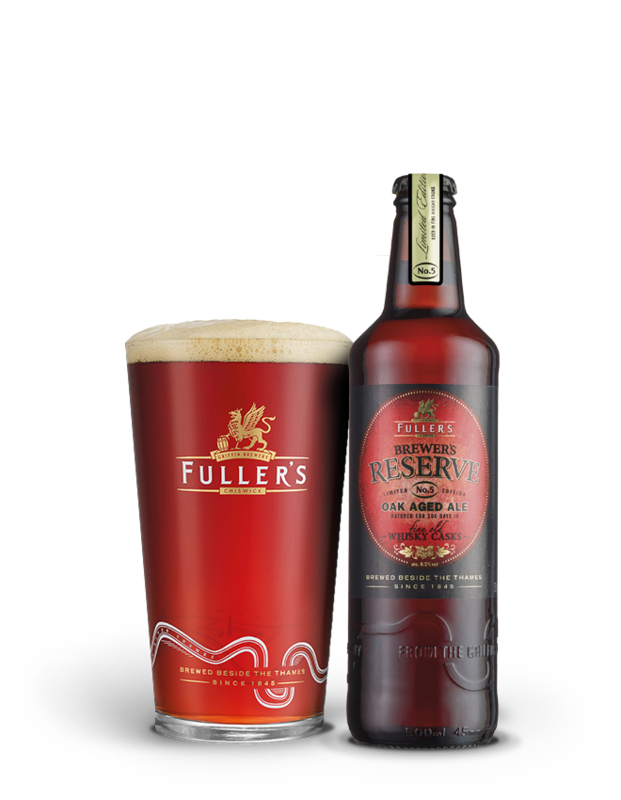 These flavours combine with a rich, malty body and pleasant sharp fruitiness to deliver a complex palate and a satisfying finish. 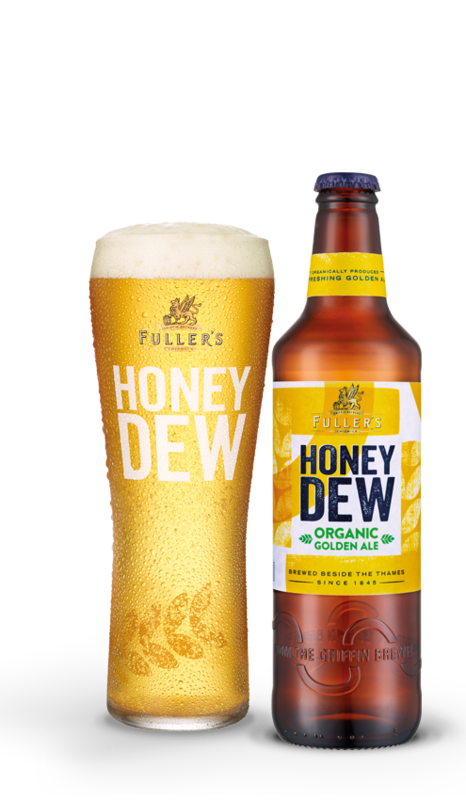 A deep, fruity beer with notes of caramel, honey, vanilla and roasted nuts. Its sweet, fruity notes will complement similar flavours in various cheeses. A well carbonated beer that will perfectly cut through the body of the cheese and refresh the mouth. 2016 marks ten years since the first Brewer’s Reserve - and that meant it was time for our brewers to reach for the scotch. Not just for celebrating, but for creating Brewer’s Reserve No.5 - a beer matured in old whiskey barrels, absorbing all the secrets of a sublime single malt.